Nike has unveiled its brand new kits ahead of this year’s Women’s World cup. 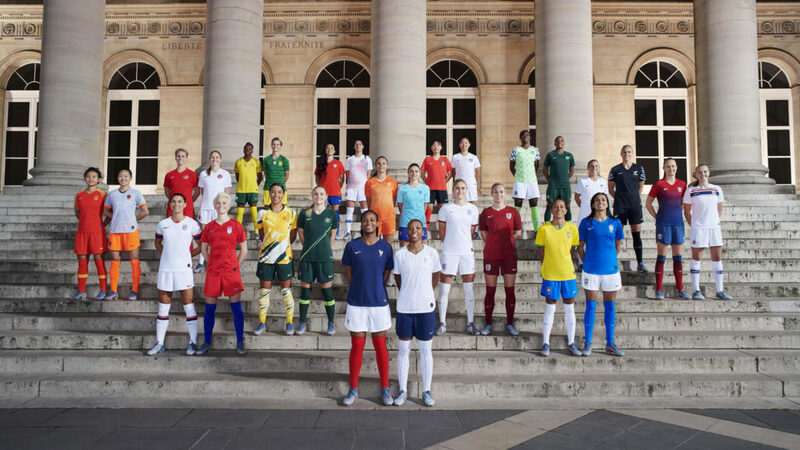 Mark Parker, the firm’s Chairman and President noted “We believe this summer can be another turning point for the growth of women’s football” after Nike gathered 40 of the world’s top female footballers in Paris to unveil 14 national team collections. Nike announced its three-year partnership with UEFA Women’s Football and will become the match ball supplier for future competitions. In addition, the company will support UEFA’s five-year plan to make football the leading female team sport across Europe. Currently, Nike backs football programs from North America to China along with partnerships with the WNBA, FIBA and the CBA to develop women’s basketball. The swoosh brand leveraged its community partnerships and product distribution to help girls and women access and play sports with confidence. Nike’s initiatives range from training female coaches to introducing products such as the Pro Hijab or the Classic Sports Bra. As women’s sports garner greater importance, sportswear firms are taking paying attention and tapping into new markets. All jerseys are made from recycled bottles. In fact, the company recycles more than 1 billion plastic bottles into new products. 4D scanning and motion capture to develop products that support all shapes and sports interests. 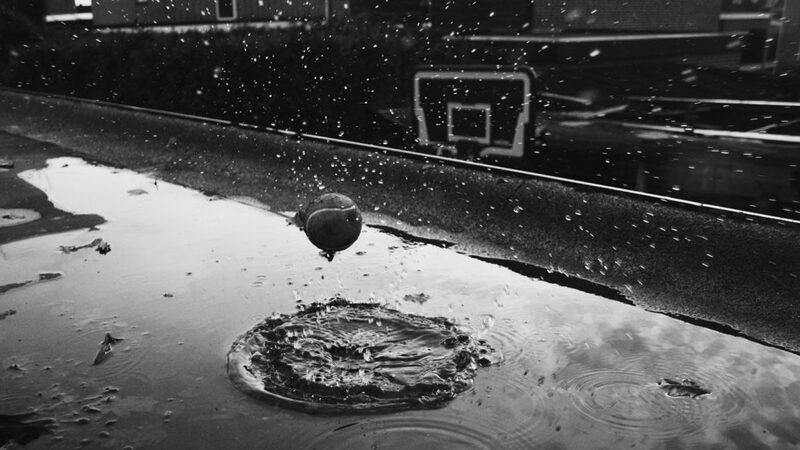 As far as sports initiatives go, Nike is doing things properly. Its inclusive attitude backed by its vast access to data and technology help the firm gear up for an exciting and groundbreaking occasion. Whatever the outcome, all of us are excited to see the teams duel it out later this year. Ultimately, it should make for very exciting viewing. What does it mean for women’s sports? Nike has continued to put its money where it’s mouth is it. Women have traditionally experienced the run off of men’s products. Existing silos are shrunk down and “pinkified.” Nike has continued to provide unique products built from the ground up and provides excitement and inspiration to the next budding athlete. The NBA and the International Basketball Federation (FIBA) will join forces to launch the new league in 2020. The league will consist of 12 teams coming from Angola, Egypt, Kenya, Morocco, Nigeria, Rwanda, Senegal, South Africa, and Tunisia. Later this year, a qualifying tournament will be held in order to decide which 12 existing teams will advance to the league. What’s the importance of this move? The prospect of an NBA-led African basketball league promises benefits that expand past the boundaries of the court. Attention to the league will bring media, technology, tourism, providing a general economic engine to African sports. The move demonstrates the striking power of sports to affect society in general. The relationship between basketball and Africa is mutually beneficial, a more official basketball infrastructure can bring much to Africa as a country while previously unseen talent in Africa can help advance the game of basketball. French sportswear retailer Decathlon has abandoned plans to sell a hijab marketed towards female runners in France through its Kalenji label. 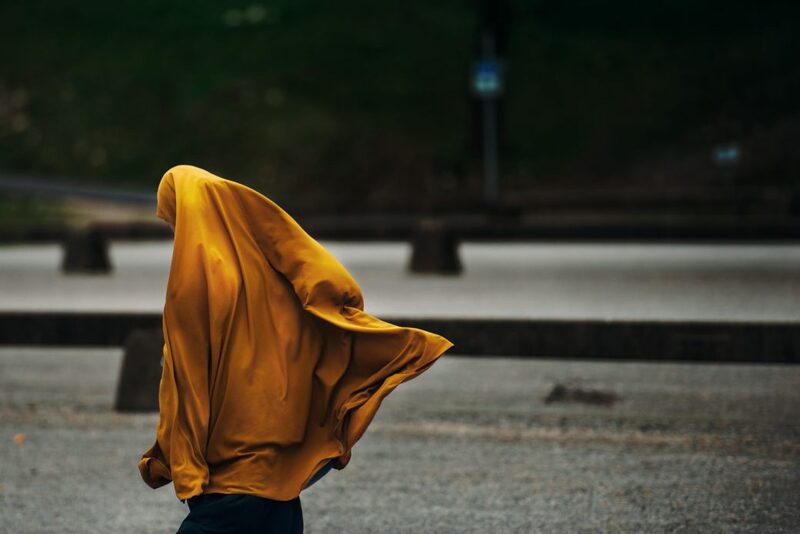 What began as a response to popular demand in Morocco, where the Kalenji “hijab” is well received, the decision to market it in France was met with intense backlash with threats of boycott by politicians and of physical harm to staff by in-store customers. Our mission is to make technical products that are by athletes, for athletes at fair prices all across the world. It is in this spirit that we developed the Kalenji “hijab” head cover based on requests by our Moroccan users. Due to violent polemic and threats that far exceed our willingness to meet the needs of our users, our priority is to now de-escalate the situation. With this context, we have suspended our project to commercialize this product in France out of concern for the security of our teammates. France upholds secularism as one of its core values, with the separation of church and state enshrined in a law passed in 1905 and the background for this, some say, extends back to the French Revolution where power was wrested from the church, aristocracy, and nobility and distributed to the people. While embracing multiculturalism, modern French society and its government remain highly resistant to overt displays of religious affiliation. The back-and-forth leading up to Decathlon’s recent decision can best be summed up by a Twitter exchange between Aurore Bergé, spokeswoman for President Emmanuel Macron’s La République en Marche party and the brand’s community manager Yann. Aurore: Sport frees. It does not subjugate. My choice as a woman and citizen is to no longer trust a brand that breaks with our values. Those that tolerate women in the public space only when they hide themselves do not love freedom. Yann: Hello. For us, we are focused on the democratization of sport. The fact is some women run in a hijab, one that is often ill-suited for the activity. Our goal is simple: to offer them a suitable sports product, without judgement. Aurore: You are focused on the democratization of a religious practice. And not of sport. A beautiful alliance of business and bigotry. Luckily, women have been free to run in our country since long before Decathlon! Nike, which courted controversy of its own when it released its own running hijab, has marketed its version of the sports hijab in France since 2017. But because Decathlon is the largest sporting retailer in the world and a French company, the association between its decision and the threat to French values is inescapable. Nike is at it again. The sportswear giant is now China’s League of Legends (“LoL”) Pro League official apparel provider, making it the latest and arguably most prominent brand to enter e-sports. Whilst e-sports have attracted sponsorship for years, the Nike deal ushers in new credibility and scale for the competition genre. This will likely be a welcome change from the company’s more controversial recent publicity. Compared to standard sponsorship deals, Nike will be sponsoring the league as a whole. This means it’ll include sneakers, apparel, and team jerseys which will be revealed during the League of Legends Championship in Paris later this year. 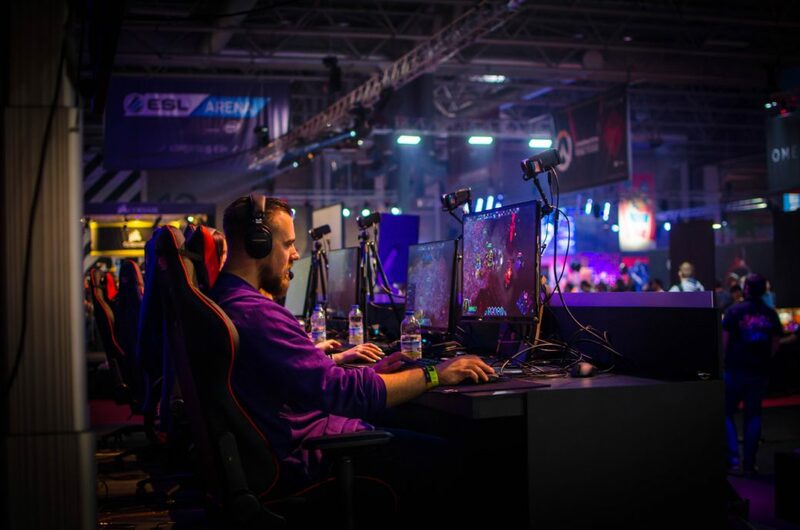 E-sports leagues are increasingly emulating traditional sports leagues, taking their knowledge and building upon it to create scalable and valuable franchises. For reference, traditional sports teams have expanded into e-sports, along with nationwide leagues. For example, the NBA has a joint venture with Take-Two Interactive, which includes some of the leagues biggest teams. In many ways, the training programs are the most consequential piece of the puzzle as they bridge Nike’s core business with its new ventures. For instance, just as many people use to clamor at how golf was not a real sport (Tiger Woods might have something to say about that), e-sports will very much be on the same trajectory to credibility. Whether you are into e-sports or not, the Nike deal will have a ripple effect for fans across the world. More importantly, it shows that large brands see the bigger picture. In addition, it will position themselves as willing to engage with up-and-coming segments to expand their empires. As the gaming world continues to expand, we’ll be on the lookout for the next megatrend to get large corporates excited about new possibilities.